The SELWAB formula is a self-check for writing leads for letters, but it applies to writing leads for articles, headlines, and emails, too. 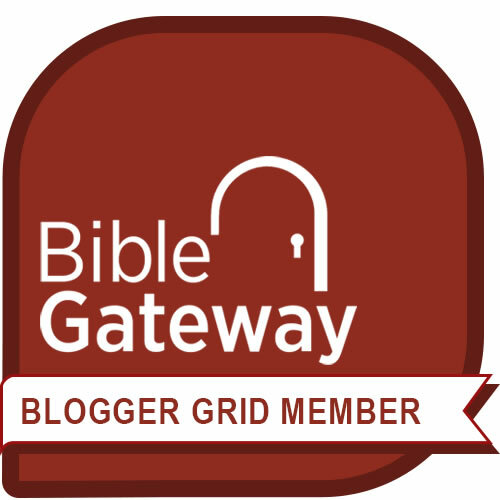 The reason I use SELWAB is simple: I want my reader to keep reading. It’s an easy guideline formula: as I begin to write any lead (for a letter, an article, a headline, email subject line, a blog post), I frame my opening sentence or paragraph with my reader’s needs in mind. That’s what makes the SELWAB formula so pivotal. How Do You Know You’re Writing a Benefit for the Reader (and Not for You)? As you write and re-write the lead, put yourself in the reader’s shoes. What will be of interest or advantage to her and compel her to keep reading? Ask yourself questions like these. Have I given her a way to solve a problem? Have I shown that I understand her? Have I helped her alleviate guilt? Have I shown her how to save money? Have I presented an opportunity? Have I helped her save time? Have I identified with her? Have I made life more convenient for her? Have I given a way to get organized? Have I offered inspiration or motivation? Have I given her information that is to her advantage? Have I acknowledged her effort? Have I helped her become a part of something bigger than herself? Have I shown her some options for her situation? Have I increased her awareness? Tech4Friends needs your used cell phones and tablets for missionaries in southeast Asia. You can recycle that obsolete phone or tablet gathering dust in your desk drawer and net a $50 tax deduction when you donate your device to Tech4Friends. We’ll refurbish it and give it people like Aron, a missionary in Cambodia, who right now can only check his email once a month. And we’ll even provide you with the shipping label to send your device to us. Same letter. Two different openings. 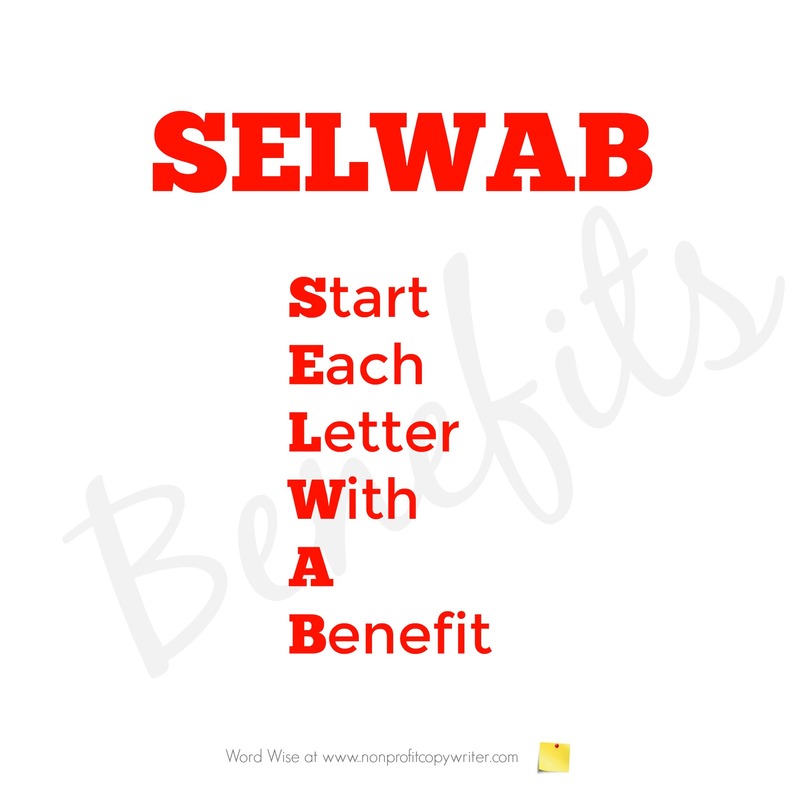 SELWAB: start each letter with a benefit. Just make sure it’s a benefit for the reader – not you.